After several decades of dynamic facial muscle movement, wrinkles become more evident when we hit 40. Botox/Dysport/Xeomin is a safe and effective treatment for dynamic wrinkles, such as frown lines, crow’s feet, and bunny lines. By relaxing the muscles causing the wrinkles, your face can appear smoother and younger. 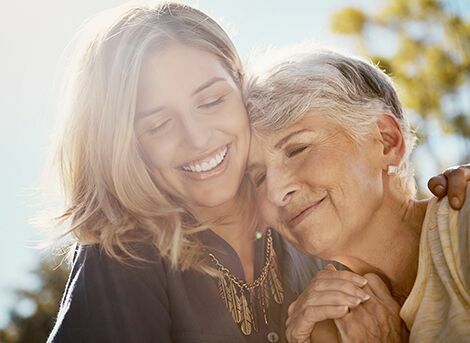 For those wrinkles and facial hollows caused by volume loss, dermal fillers can effectively fill in and smooth out wrinkles and lines on the face. 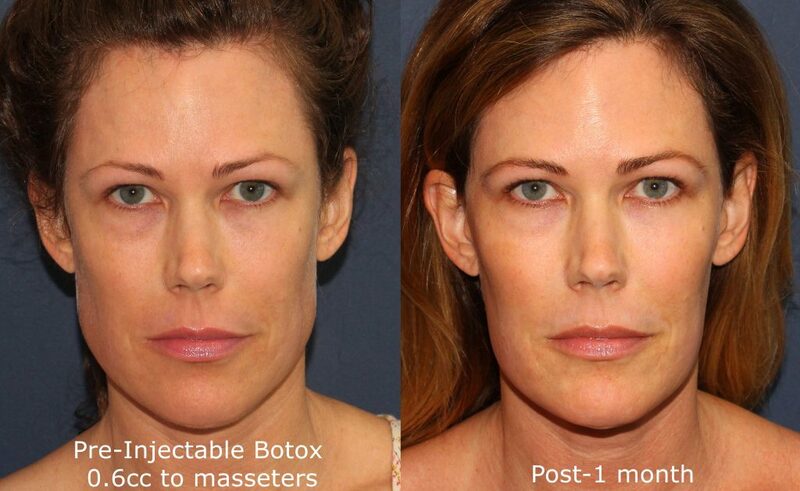 It is quite common for our board-certified dermatologists in San Diego to recommend a combination of Botox/Dysport/Xeomin and fillers in what is known as a liquid facelift, or non-surgical facelift, for patients in their 40’s. 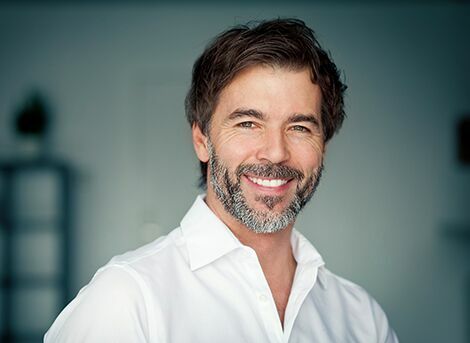 Simple injectable treatments performed by our expert injectors on a regular basis can keep you looking young and rejuvenated! The IPL photofacial is a great treatment for patients struggling with sunspots, hyperpigmentation, and/or rosacea. We generally begin to notice the effects of the sun on our skin in our 30’s, with more sunspots and age spots making their appearance in our 40’s. We commonly recommend IPL treatments every 6 months, along with a good skincare regimen and sun protection, as a treatment for repairing and preventing sunspots. 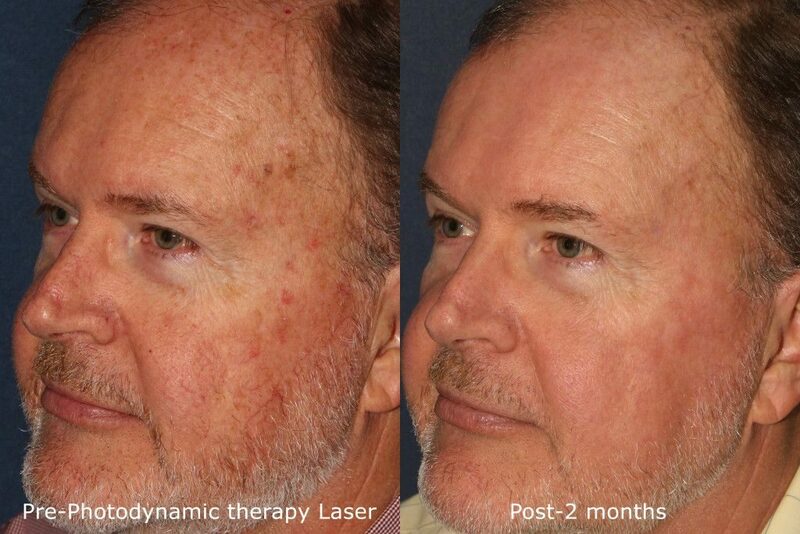 Non-Ablative Fractionated Lasers are good for improving skin texture as it changes with age. Our Board-Certified Dermatologists in SD use a variety of lasers to address your specific needs to leave you refreshed and rejuvenated. 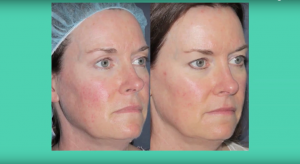 The Non-Ablative Fractionated Lasers like the Fraxel, Affirm, and the new ResurFX are designed to treat issues such as uneven skin tone, rough texture, and fine lines. 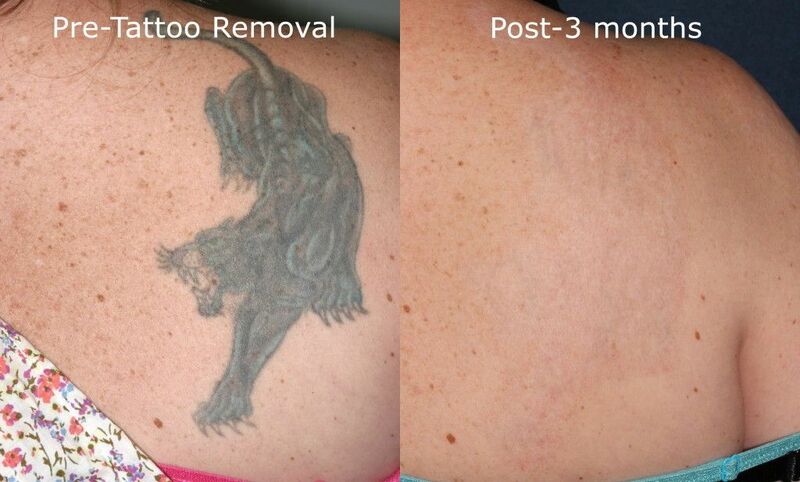 If you are becoming increasingly unhappy with one or more tattoos, our board-certified dermatologists and laser experts in San Diego can remove the unwanted tattoo(s) using the most cutting-edge laser tattoo removal procedures. Offering the advanced PicoSure laser along with 4 other tattoo-specific lasers, the doctors can safely and effectively remove tattoos are varying sizes, shapes, and colors. The number of laser treatments required will depend on your specific tattoo, but our doctors will be able to create your unique treatment plan during your consultation. It is imperative that patients of all ages are aware of any abnormal skin changes that may indicate the presence of skin cancer or melanoma. 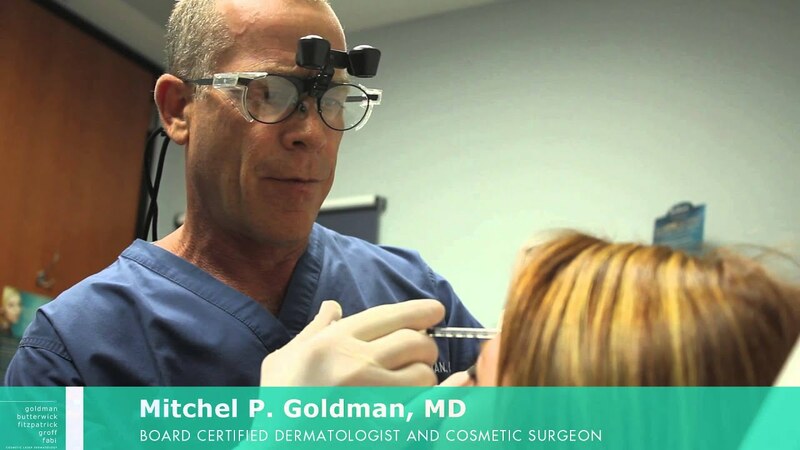 The board-certified dermatologists at Cosmetic Laser Dermatology in San Diego can perform comprehensive skin cancer screenings and generally recommend PDT (Photodynamic Therapy) for removing pre-cancerous lesions. If you are concerned about an abnormal skin change, please contact our office right away for a consultation.